Established in 2009, YOUZU Interactive is a global entertainment company specializing in game development and distribution. In June 2014, YOUZU Interactive was officially listed on the capital market, becoming the first domestic A-share gaming company in China. 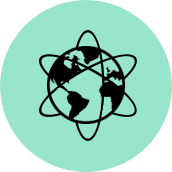 Following the Global Publishing & IP Strategy vision, YOUZU Interactive operates in five main sectors: Mobile games, browser games, distribution, platforms and overseas business. 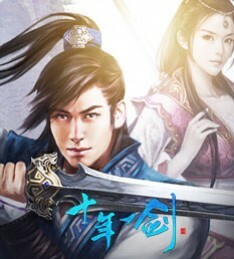 YOUZU Interactive is committed for the highest game quality, concept and business ethics, and keeps to publish expendable games and movies worldwide as well as specialized in bringing great Chinese and Asian games into the western markets. 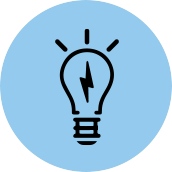 In 2014, YOUZU Interactive initiated the +U plan, a 350 million USD investment for product licensing and companies acquisitions. Together with experienced team, proven IPs and strong international partners YOUZU Interactive will continue to grow and develop in the future. The first ever 3D browser Action RPG from YouZu Interactive, a masterpiece with smooth controls and explosive real time combat experience. 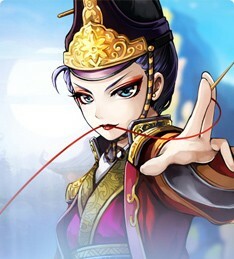 Strategy war game with beautiful art design and unique traditional Chinese theme. 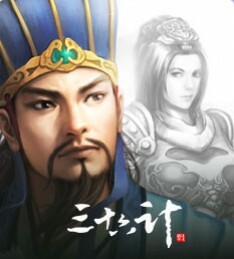 The Emperor is one of the best titles of YOUZU Interactive. 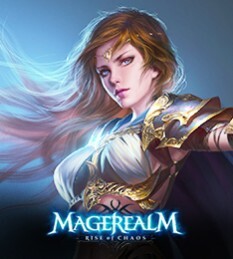 The best and most loved title by YOUZU Interactive. Announced as the best new Facebook game for 2014. 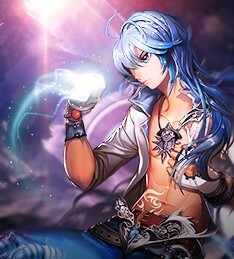 A Hard-core strategy MMORPG that takes place in a wonderful fantasy world. The first real-time strategy SLG of YOUZU Interactive. 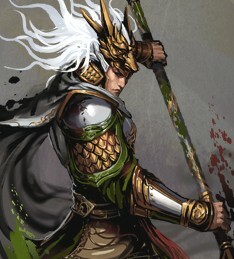 Generals Clash brings you the chance to build great kingdoms and rule on the ancient world. 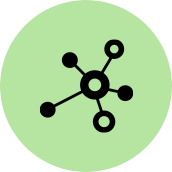 The first +U plan product to be lunched in the first quarter of 2015. A turn-based browser game with amazing graphic and on-going content. 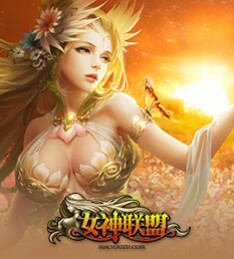 A card browser game based on the top-selling novel of the same name by Tangjia Sanshao. It was published on Qidian.com. 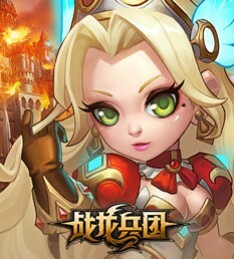 Acute fantasy-themed game filled with mighty heroes and soldiers, sure to pose a strategic challenge to lovers of the genre. A classic sword-themed RPG browser game published by Youzu Interactive. A fantasy browser RPG inspired by Western folklore. 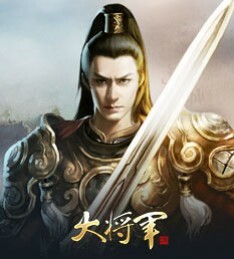 Developed by Youzu Interactive and published on 9787.com. 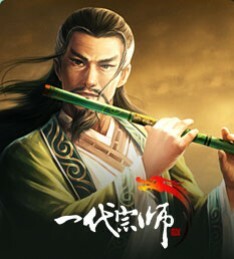 Youzu’s first cross platformWuxia RPG. 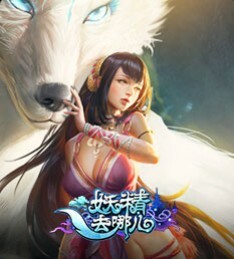 The first fantasy-themed browser game launched by The first ARPG browser game dealing with pre-historic Chinese myths. 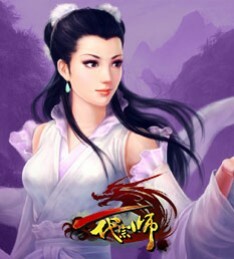 Ainnovative browser game by Youzu Interactive, combining both management tasks and a wuxia theme. 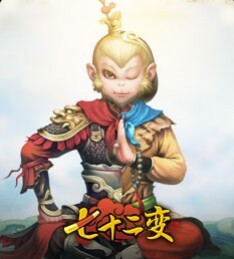 A browser RPG based on the classic Chinese novel “Journey to the West”. 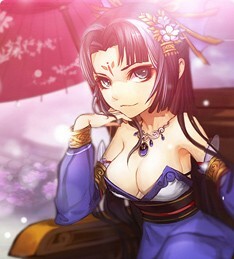 Youzu’s first side scrolling three-kingdoms-themed browser game. The first martial-arts themed browser game developed and published by Youzu Interactive. 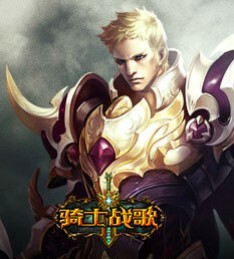 The first war strategy game developed by Youzu Interactive. 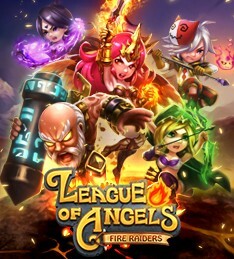 Fire Raiders is the mid-core and mobile version of the YOUZU interactive most famous title - League of Angels. Fight with the angel on your side and explore the fascinating world of LoA. 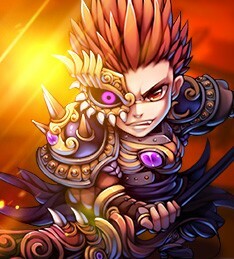 3D card game for mobile featuring fast paced battles and skills. The Mange-style game taking place in a magical childhood dream with over 200 legendary heroes. Based on the best-selling novel, The four detective by Woon Swee Oan. The game combines mysterious content with inspiring mange style. 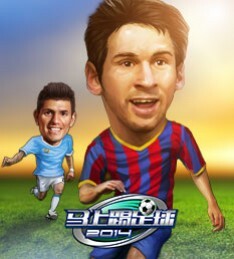 Go Play Football is the first football-themed mobile card game developed by Youzu Interactive. 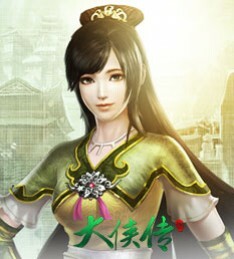 Yidai Zongshi (mobile), is the first smartphone RPG where profound Chinese wuxia culture is fully showcased. Make your name known in the martial arts world among thousands of swordsmen! 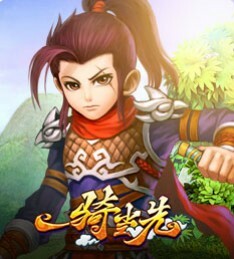 Shinian Yijian (Mobile),is by the tour group carefully built network, will Webpage Game to mobile platforms a epic. 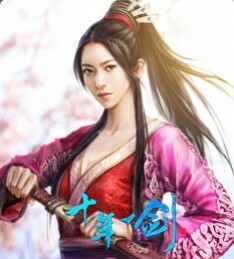 Yaojing Qu Na’er, based on the Chinese folklore of the Foxwoman, is about a war between goddesses and devils in a demonized Wuxia world. Fraternize with fellow players with the Faction, Friend and Karma systems, behead the Demonlord in the world of chaos, and create immortal myths! Lin is a young entrepreneur with more than 10 years experience in the field of media and entertainment. Before founding YOUZU, Lin was a partner at Yoyi Media (Beijing). Lin obtained his bachelor degree in management at Nanjing University of Posts and Telecommunications. Zhu Joined YOUZU Interactive in 2009 as a Co-founder. Since December 2012, Zhu is the Executive Director and President of Mjoy Games, a subsidiary of YOUZU Interactive. Zhu graduated from Shanghai Jiaotong University and majored in business administration. Chen joined YOUZU Interactive in 2010 as a Director and COO. Chen obtained his bachelor degree in science at Nanjing University of Science and Technology in 2004 and his master degree in management at Nanjing University in 2007. 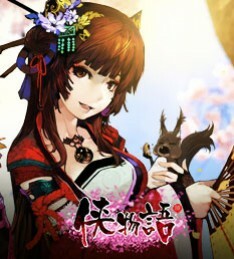 Cui Joined YOUZU Interactive in 2011 as Executive Game Producer. Before joining YOUZU, Cui was the CTO of Shanghai Haohong Technology and CEO of Shanghai Xinhuo Technology. Cui obtained his bachelor degree in management at Beijing Jiaotong University in 1998. He joined YOUZU Interactive in 2014. 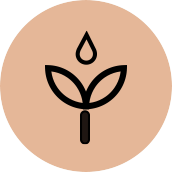 Before joining YOUZU, He worked at CITIC Securities, Zhong De Securities and China Culture Industrial Investment Fund. He received his bachelor degree in engineering at Nanjing University of Posts and Telecommunications in 2001 and his master degree of engineering at Tsinghua University in 2004. Liu joined YOUZU Interactive in 2012 as Vice President. Before joining YOUZU, Liu was the Board Secretary of HeungKong Holdings. Liu graduated from Renmin University of China with a bachelor degree in economics in 2001, and received his master degree in finance from the graduate department of the People Bank of China in 2006.